Karin has had extensive overseas and Washington experience in health systems, human capacity development, PEPFAR and other presidential initiative programs, international health and donor program management. Karin arrived at Aurum Institute after 3 years as the Global Business Development Director at BroadReach Corporation. She worked 12 years for USAID, starting in the Global Health Bureau in Washington DC before PEPFAR was born. She then moved to the USAID Regional HIV/AIDS Program, based in Pretoria covering Southern and Eastern African countries for 6 years. Karin then moved on to USAID Mozambique as the Director of the Health Systems team for 4 years. Karin worked in Uganda in HIV/AIDS community programs, and East Timor with the UN as an Environmental Health Advisor. Prior to that, she worked in Washington D.C. for the World Bank in the Gender and Water Sanitation Section and at a private healthcare foundation focused on chronic disease care. Karin began international work as a Peace Corps volunteer in Morocco and a teacher in the Czech Republic. Earlier in her career, she also worked with the University of Colorado as a genetics/molecular biology research assistant under 2 NIH grants. 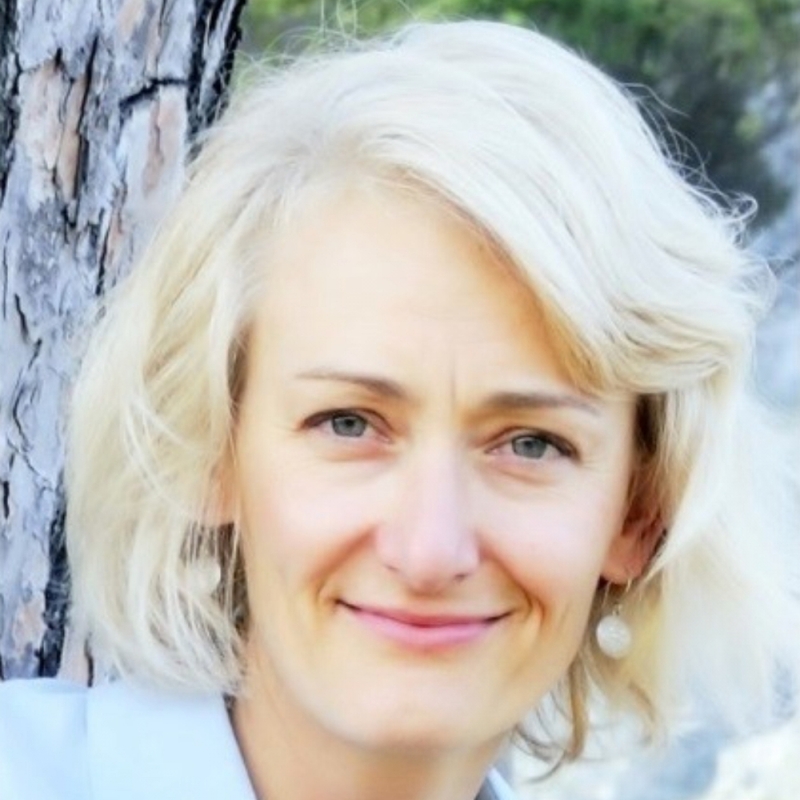 Karin received her undergraduate degree in Molecular Biology and Biochemistry at the University of Colorado at Boulder, and Masters of Public Health degree in healthcare management from Johns Hopkins School of Public Health. She speaks English, Portuguese, French as well as an eclectic, but a fading mix of Arabic, Berber, Czech and Bahasa Indonesian.